Our top tips on what to check when buying a second-hand car from a dealer so you don’t end up with a lemon. 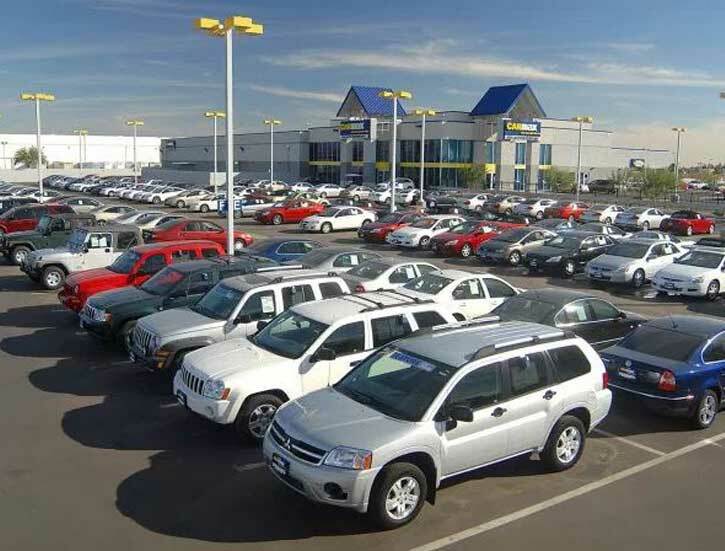 One of the safe places we expect to buy a car is at a car dealer. But, unfortunately, there are dodgy car dealers about and you could end up with a lemon. But, there are certain steps you can take to limit this issue. These tips on what to look for when buying a used car from a car dealer are sure to put you in a better position as a consumer. How to dealing with dodgy second hand car dealers in sydney, brisbane, dublin, ireland, birmingham, glasgow, gold coast, adelaide, perth & other big states of australia. With these tips, you can still get a safe a reliable vehicle while spending less than what you would buying a new car. But, for these tips to work, you must be willing to do your homework and investigate the car you’re interested in buying. On to our top 4 tips. In addition to your normal checks for dents, chipped paint, etc., closely inspect the exterior of the vehicle for signs that may indicate major repairs. These can include inconsistent welds near the doors or boot, or a door or boot that doesn’t close properly. You’re looking for signs of very little corrosion and that the motor is grease-free. Check that there are no leaks in the motor and that the fluids are clean. The tyres can indicate a lot about a car’s use based on how badly they are frayed. If the tyres show wear along the thread’s circumference, this may be an indication of problems with the suspension, anchors, or steering. You can sometimes tell if the vehicle was driven hard on a regular basis if the tyres have heavy wear on the outside shoulder. For the interior, you are checking for signs of damage, excessive wear and tear, and possible indications of major damage. Check the dashboard for missing knobs or buttons or that the airbags weren’t previously deployed. Deployed airbags imply an accident. Look at the state of the seat and the pedals which can show high signs of wear which correspond with high use and therefore high mileage. A reputable dealer shouldn’t have a problem with you requesting to have the vehicle checked by a mechanic, preferably one that you choose. A mechanic can give a comprehensive diagnostic check-up on the vehicle for you. He or she can spot any unreported repairs such as those seen in the undercarriage area, and identify any structural damage, etc. Outstanding debt owed on the vehicle you’re interested in. You should aim for a vehicle with a clear title to prevent the initial lender from repossessing the vehicle due to failure to finish paying off the debt. How to run a PPSR Search? Simply input the VIN number of the car into the PPSR search box, hit search, and pay the small fee to get the car history report and the Personal Property Security Register certificate. With your mechanic report and the PPSR certificate, you will have more than enough information to make a decision on whether this vehicle is right for you. Ready to buy a used vehicle? It’s not just private sellers you need to be aware of. So, be careful when buying a used car from a dealer. Now, we aren’t saying that all used car dealers are dodgy. There are many dealers who take the time to thoroughly inspect the vehicles they sell and give the buyer accurate information. But, sometimes, things can slip through the cracks. They may take a trade-in and because they know the party, they may not have run their full checks on the vehicle. And something unwittingly gets transferred to you when you buy using just the documents presented by the dealer. With all this in mind, it just makes sense to do your own checks. Even the state of Queensland recommends researching and inspecting the vehicle before you buy. And with a mechanic inspection and PPSR report, you can cover all the bases so that you don’t end up buying a lemon. If you already have a car in mind and want to get its PPSR Certificate, you can get your PPSR Check done here.